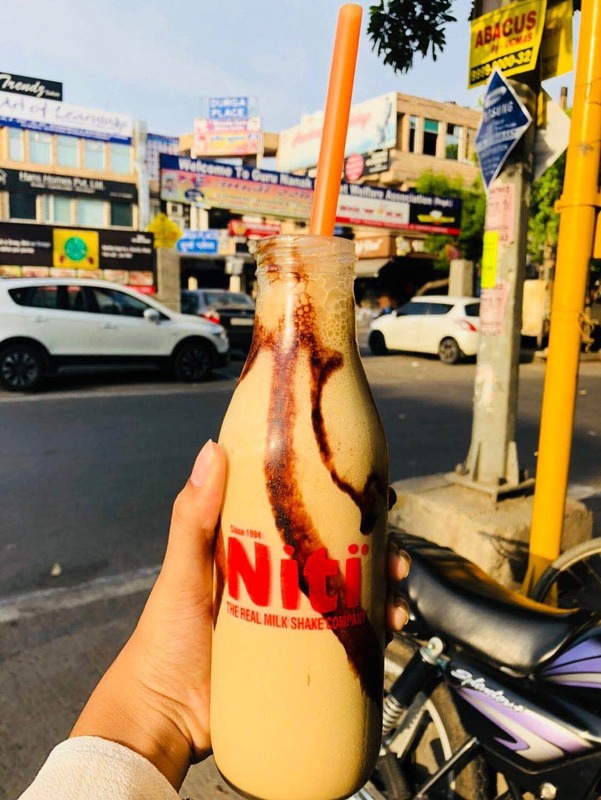 Niti shakes is one of the famous shops for shakes and coffee. The store is located on the main road of Ashok Vihar. It is a nice place with beautiful interiors. Though the seating arrangement is not too good, they have a variety of shakes and smoothies on their menu. I tried their cold coffee which cost me INR 180. The quantity was really good and the taste was amazing. I think they serve better than other shakes shops.